All black everything. That was what I planned when I dressed up this morning. I haven’t done an all-black outfit for soooo long and thought oh why not, today’s a good day to channel Catwoman for a change. But I just couldn’t put a black headscarf on. It looked too gloomy. Pre-headscarf days, I guess it would’ve been ok because our necks would be there to break up the all-black-ness. But all black and just face showing – not a look I can pull off unless I’m in Saudi. My eyes made contact with a super striking fuchsia scarf neatly folded in my scarf section. Hmm… this could work. So tadaaaa, my get-up today. I thought it was a nice combination of two extremes; tough black and girly pink. Wearing pink scarf from dUCk at FashionValet. 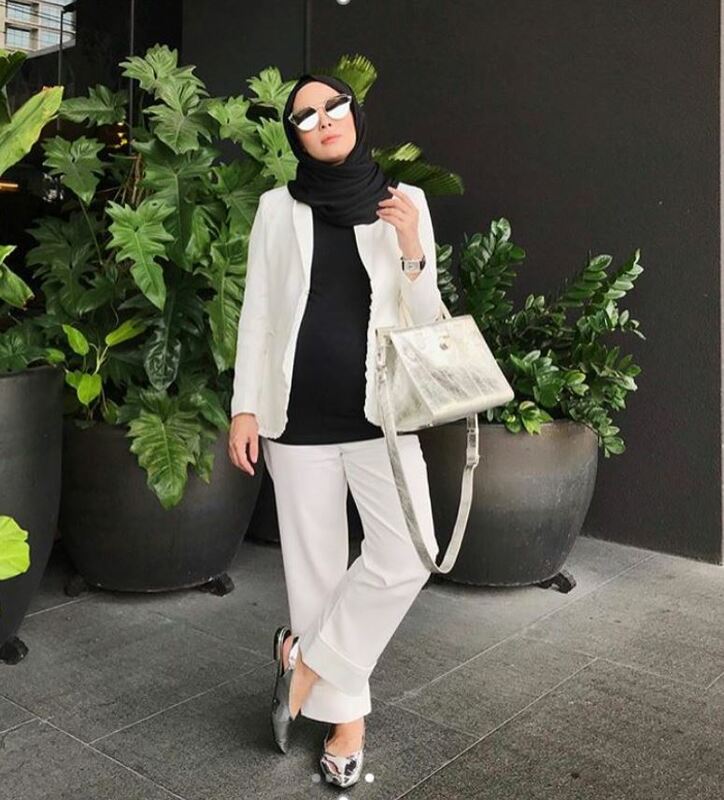 Blazer from Zara, pants from Uniqlo, sunnies and shoes from Dior, bag from Louis Vuitton. 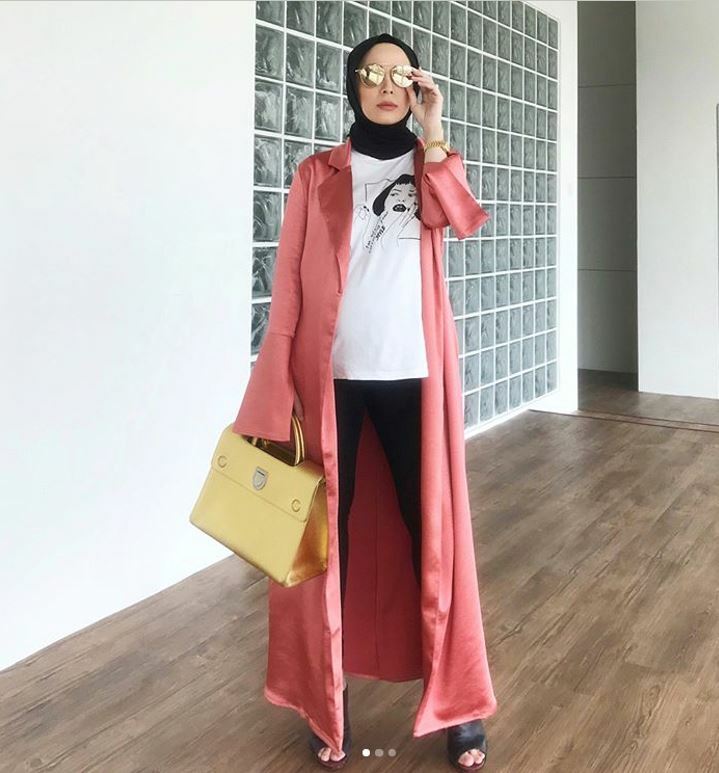 Vivy..Please show us how u store yr scarves.. Seriously! I am very jealous how can u pull your freestyle scarf off like that! I followed you since you and your hubby in Raikan Cinta.